Quick Rent Life Asoke Life Asoke Price 20000 Baht Near MRT Phetchaburi only 21 meters. 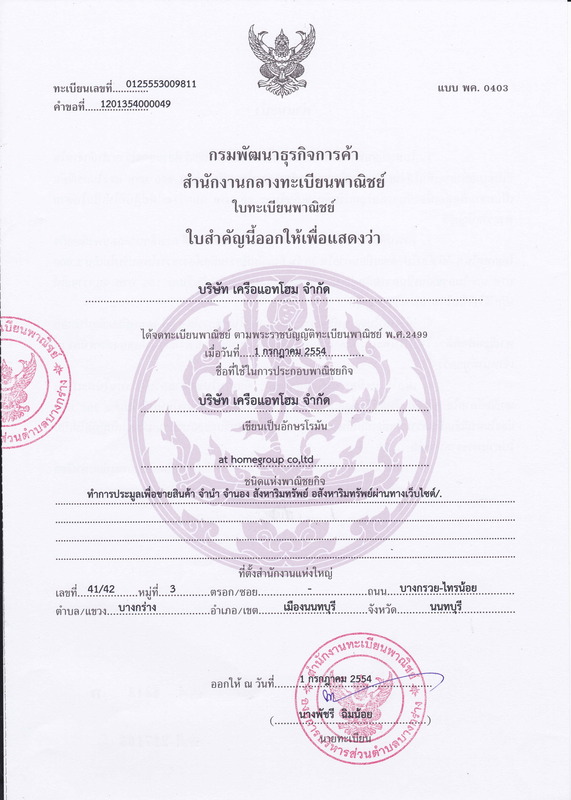 แบบห้อง 1 ห้องนอน 1 ห้องน้ำ ขนาด 35.23 ตรม. - ตลาดเมืองไทยภัทร : 600 ม. - ตลาดห้วยขวาง : 1.3 กม. - The Street : 1.6 กม. - Big C Extra รัชดาภิเษก : 1.9 กม. - Esplanade : 2.2 กม. - Tesco Lotus Fortune Town : 3.0 กม. - เซ็นทรัลพระราม 9 : 3.6 กม. - Center One : 6.3 กม. - King Power Complex : 6.5 กม. - Biyoke Tower 2 : 6.6 กม. - เซ็นทรัลเอ็มบาสซี่ : 6.6 กม. - เซ็นทรัลชิดลม : 7.0 กม. - Platinum : 7.3 กม. - Gaysorn Plaza : 7.4 กม. - เซ็นทรัลเวิร์ล : 7.5 กม. - Siam Paragon : 7.9 กม. - Siam Square One : 8.0 กม. - Amarin Plaza : 8.2 กม. - Siam Center : 8.2 กม. - Siam Discovery : 8.3 กม. - MBK Center : 8.7 กม. Quick sale and rent Metro Metro Ratchada. Price 4.9 Million Baht Near MRT Huay Khwang and Sutthisan. 1 bedroom, 1 bathroom, size 35.23 sqm. 1st Floor, Building A, Pool View with Balcony facing to the south. * Fully furnished Modern and trendy decoration. - Phatthalung Market: 600 m.
- Huai Khwang Market: 1.3 km. - Central Rama 9: 3.6 km. - Siam Square One: 8.0 km. - Amarin Plaza: 8.2 km. - Siam Center: 8.2 km. - Siam Discovery: 8.3 km. - Central Bangna 4.5 km. - Mega Bangna 8 km. - The Mall Bangkapi 8.7 km. - Suan Luang Rama IX 1.8 km. - Thai Nakarin Hospital 4 km. - Viparam Hospital 5.5 km. - Santhavet Hospital 6.2 km. - Preparatory School 5.6 km. - Kasem Bundit University 6.5 km. - Assumption University 8.8 km. - Seacon Square 130 m.
Dining table + 2 chairs. 10th floor Facing East and North. Close to BTS Asoke station. Close to MRT Sukhumvit Station. Fully furnished with high quality furnitures. Condo For rent Skywalk condo . 37th floor, high floor with Fantastic view!. Fully furnished and electric appliances. Ready to move in from 1 Oct. Perfect location on Sukhumvit road and Near BTS prakanong station 50m. surrounded with convenient shops and department stores. Condo for rent The Parkland Bangna Bangna - Trad Aka 11 6th Floor Price 8000 Baht New Clean room.